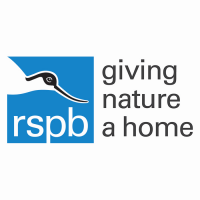 If you enjoy wildlife, gardening, spending time outdoors and working in a small team then this is the role for you. The Wildlife Gardeners will look after and develop our wildlife friendly gardens around the visitor center. These include flowerbeds, herb beds, wildflower meadow, lawns and wildlife homes. Enthusiasm and an interest in conservation are crucial for this role and experience in gardening is an advantage. No specialist skills are required though a good level of fitness and a desire to work outside is essential. You will need an up to date tetanus injection and to enjoy working as a team. We need help to keep the wildlife friendly garden at this reserve in good condition as an example and motivation to our visitors.